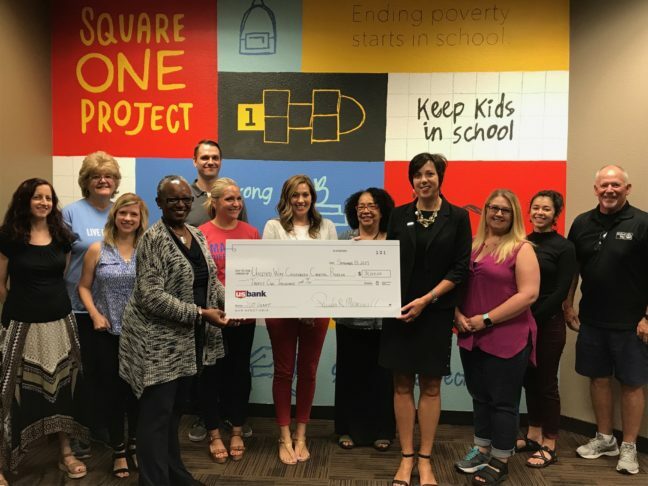 United Way California Capital Region recently received a $31,000 grant from U.S. Bank Foundation’s Community Possible program to help fund United Way’s Square One Project. The project is the local United Way’s 20-year promise to end poverty by significantly increasing the number of students who graduate from high school ready for success in college and beyond. Through nine decades of work and research across Amador, El Dorado, Sacramento, Placer and Yolo counties, United Way believes ending poverty starts in school and is working to ensure kids meet important milestones for success in college or career. To donate or volunteer: www.yourlocalunitedway.org.